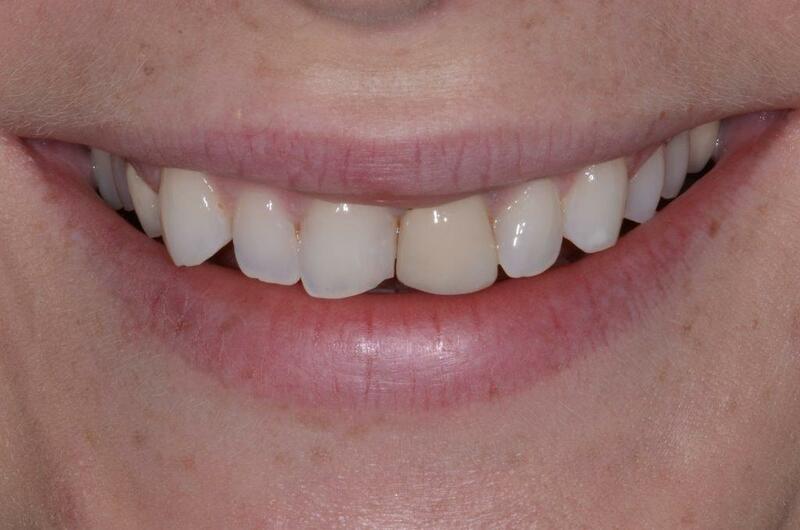 Porcelain Veneers - My Plantation Dentist - Heidi Finkelstein D.M.D. Dental veneers are a porcelain shell of tooth-colored materials designed to cover only the facial surface of teeth to improve your appearance. Have a beautiful and perfect smile, forever! Dental veneers are porcelain shell of tooth-colored materials designed to cover the only the facial surface of teeth to improve your appearance. Veneers are often used as a more permanent, durable and tooth-like solution to imperfections in teeth such as chips and cracks. Veneers are fabricated out of porcelain, which is more natural-looking, and can be shaped to the original shape of the tooth. Porcelain veneers will also last longer on average as they do not stain, whereas other alternatives can stain and need replacement sooner. 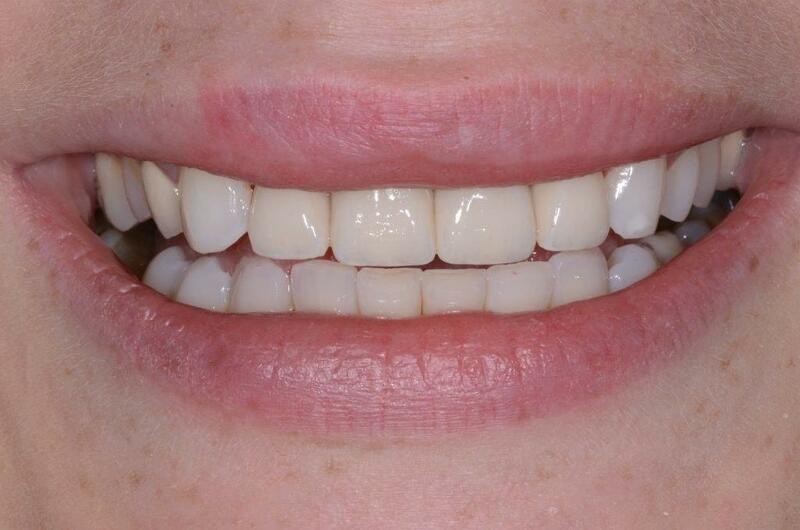 We shape and prepare teeth and veneers, then cement veneers on teeth. The entire procedure is normally done in 2 sessions. Periodical check-ups are also necessary (every 6 months or so) to check status and progress of veneers, along with checking for any potential issues. Do teeth need to be altered for veneers? Teeth will need to be prepared by reduction or cleaning up before applying veneer. With the proper care, veneers can last for a very long time. Much longer than bondings or other resins solutions. What is the benefit of using porcelain? Porcelain is more natural-looking, and can be shaped to the original shape of the tooth. Veneers will also last longer on average as they do not stain, whereas other alternatives can stain and need replacement sooner. Does my insurance cover veneers? Depends on the dental insurance plan. Some will cover around half of the cost, but please call us and we can help you find out what your dental plan covers!